Since breaking through as a DJ in 2007, he’s diligently dented the last decade (and counting) with a fierce 24/7 focus that’s led to a prominent and influential position as one of the most respected modern DJs, producers and label owners in his genre. A.M.C rose through the ranks the classical way: as a DJ. 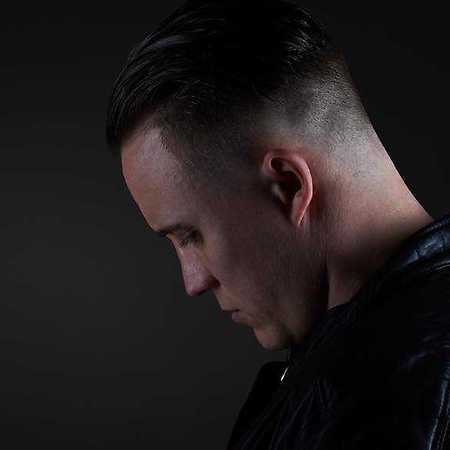 From his global DJ schedule of headline bookings to high profile live streams and mixes with UKF, Radio1, 1Xtra, Drum&BassArena, US outposts Bassrush & Insomnia and more, A.M.C’s signature strong-arm selector style proceeds him and has led to multiple awards. As a label owner, he’s developed Titan Records to a similar world class status. Established in 2011, it’s become an integral platform for a wealth of next generation artists who are determined to raise drum & bass’s notoriously high production benchmark. 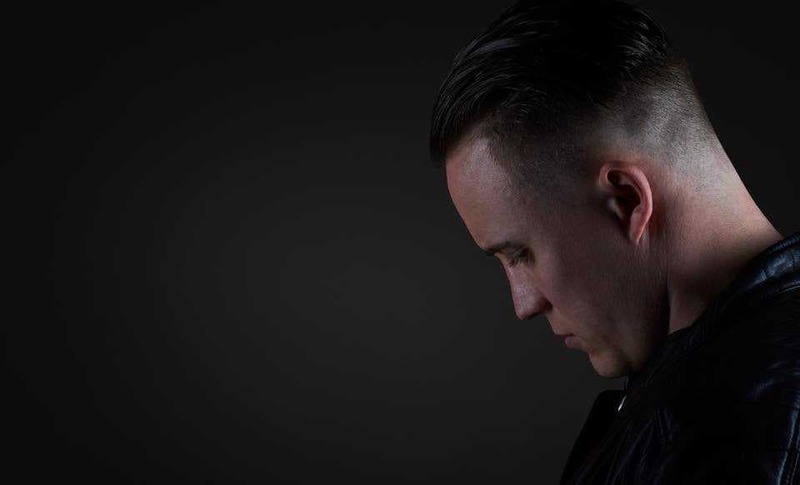 With releases and appearances on the genre’s most high profile and influential labels – Ram Records, Blackout, Eatbrain, Low Down Deep, Drum&BassArena, UKF – A.M.C’s voice and dominance as a producer galvanises everything else he’s achieved and contributed to the scene so far. His development as an artist is just as classical as his rise as a DJ: he spent years understanding studio science, refusing to release anything until he was satisfied his music could stand up against the best. His remix of TC’s Tap Ho was one of the biggest and most unavoidable tunes of 2017.